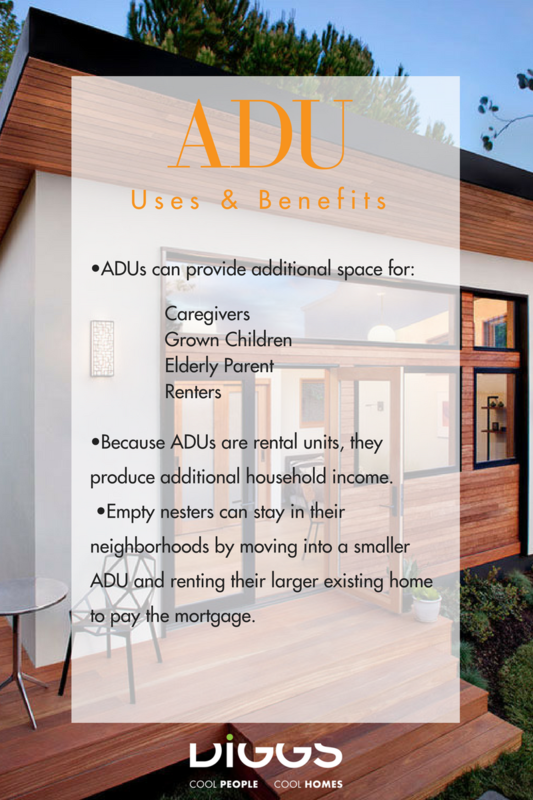 Last month DIGGS hosted an informative workshop on Accessory Dwelling Units in the Los Angeles area. 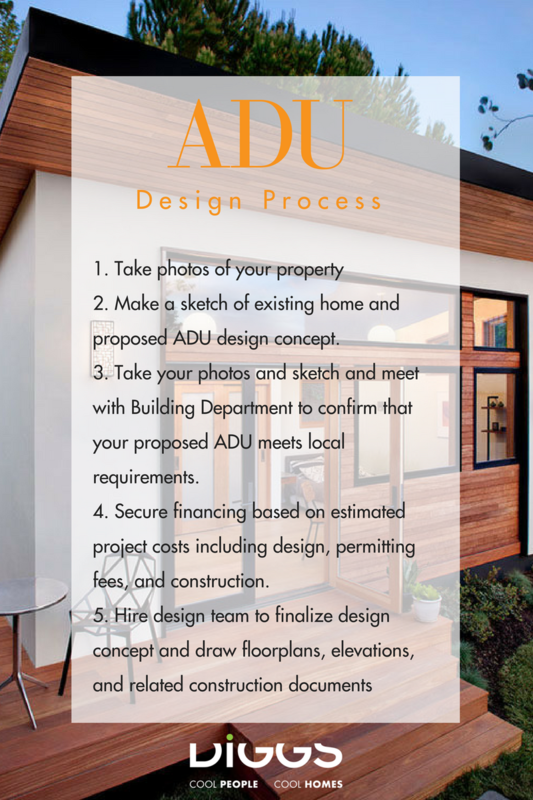 We invited local architects and ADU experts Arlene Edjourian and Javier Mariscal to present the basics of ADUs to our community. The response to their presentation was overwhelmingly positive and the workshop attendees were able to get their questions answered in a one on one discussion session after the presentation. 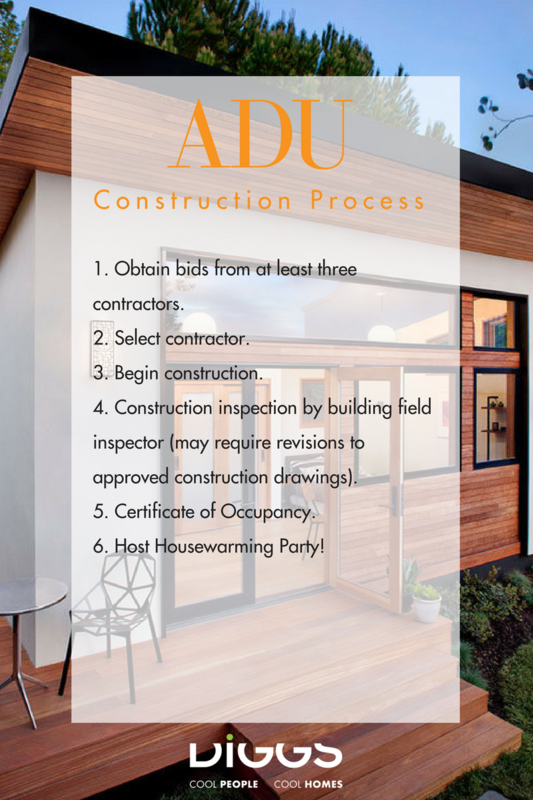 Besides detailing the rules and regulations within each community that DIGGS serves, Arlene and Javier went over the reasons that an ADU might be a good option for a homeowner, and the steps needed to bring your project from imagination to completion. If you weren’t able to make it to the event, or need a refresher. Here is the complete presentation from Arlene and Javier.